You may see this error setting up WEM on SQL Express. Here’s how to solve. In this case, we can see that the error is “A network-related or instance-specific error occurred while establishing a connection to SQL Server”. This seems to indicate a generic failure to establish a network connection. 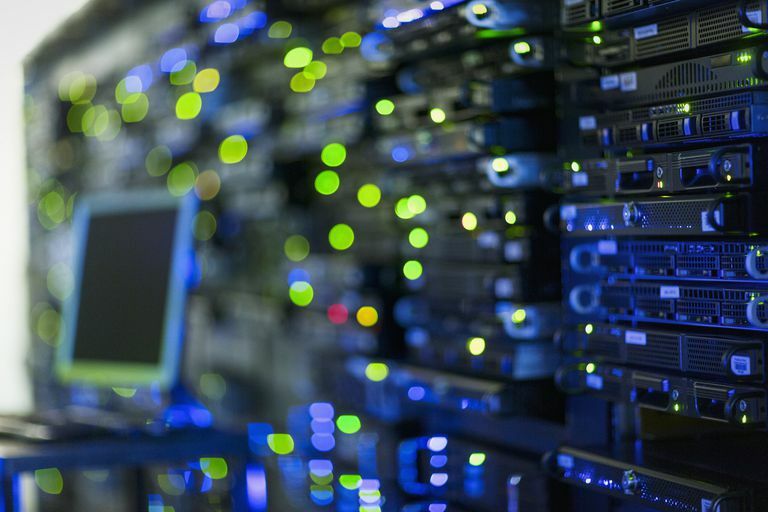 Check the obvious causes first – is the SQL Server service running? Is network access enabled? Is the firewall correctly configured? Is DNS functioning correctly? If these all check out, it may be that remote connections aren’t enabled. 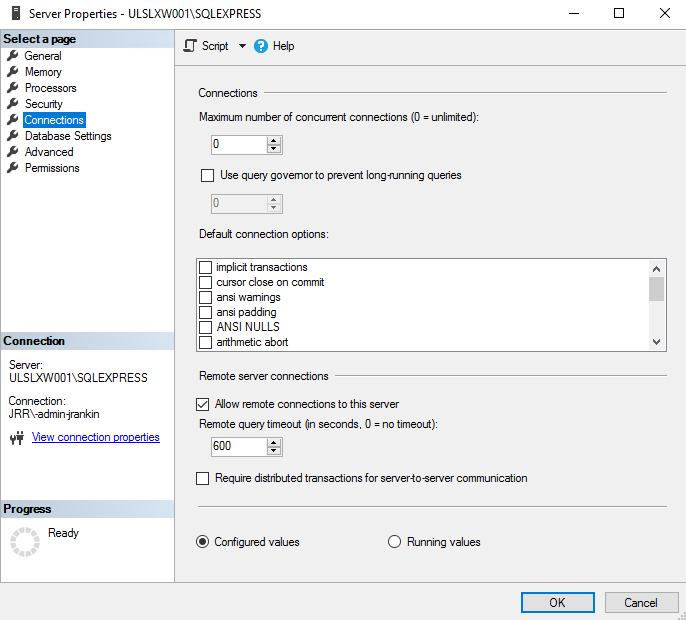 If you didn’t already, install SQL Server Management Studio (SMSS) on your SQL Express system. It is available as part of the SQL Express install or you can download it separately. 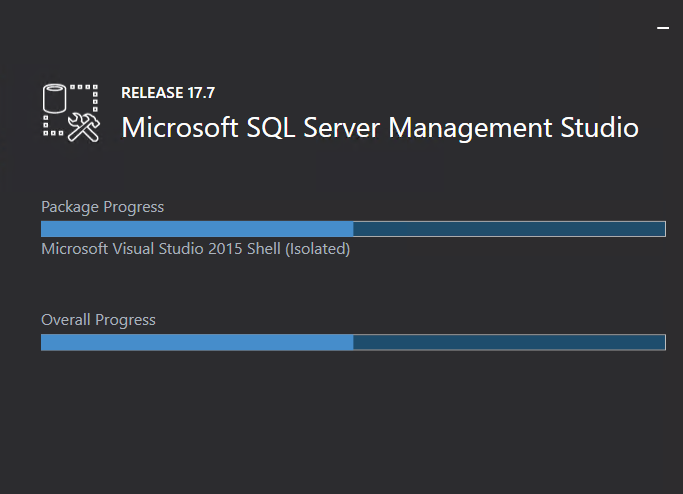 Once installed, run SQL Server Management Studio and log in. 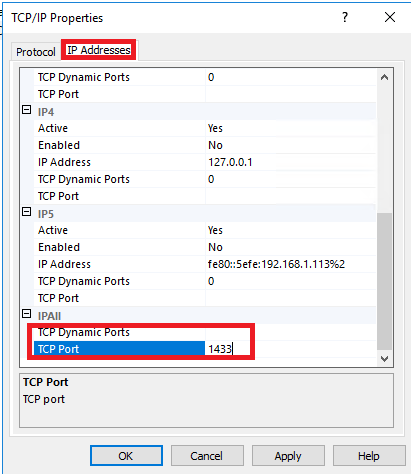 Right-click on the instance name (top of the left-hand pane) and choose Properties. Click on the Connections tab, and ensure that “Allow remote connections” is ticked as below. Interestingly, the timeout (600) is why we see such a long delay when the wizard errors out during connection. 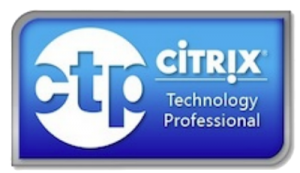 Ensure that you restart the SQL Server service after doing this to make sure the changes are applied to the process. 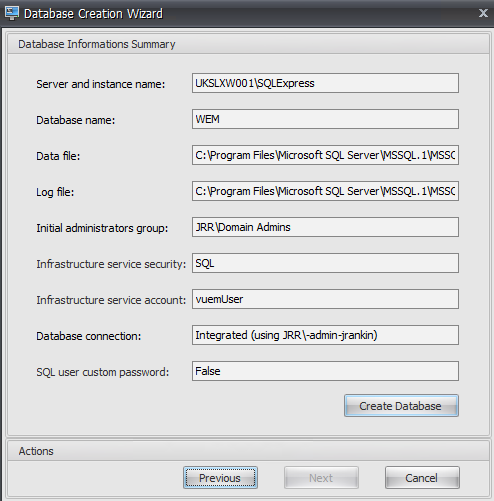 Now if you try re-running the WEM Database Creation Wizard, this time you should see it connect quickly and successfully set up the database as required.